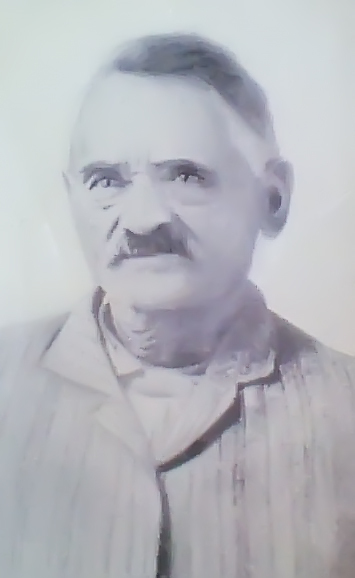 Although Joel Newsom is documented as a son of Moses Newsom, information about his life is relatively sparse. In the 1810 Federal Census, Joel was the head of a household of 7 other free persons in Northampton County, North Carolina. By the 1820 Federal Census, his household increased to 9 other free persons including 4 males under 14, 1 male 14-25, 1 male 26-44, 2 females 14-25, and 1 female 26-44. Based on this record, Joel was born some time between 1776-1794. Joel Newsom may have been married to an unnamed daughter of Winnifred and her previous husband, John Walden. Joel is mentioned in the same sentence with Howell Wade who appears to be a son-in-law of Winna Newsom. In Howell’s case, the relationship is clear because of the different surname but in Joel’s case the same surname is a source of confusion. How can we prove that Joel was not Winna’s son by Moses? 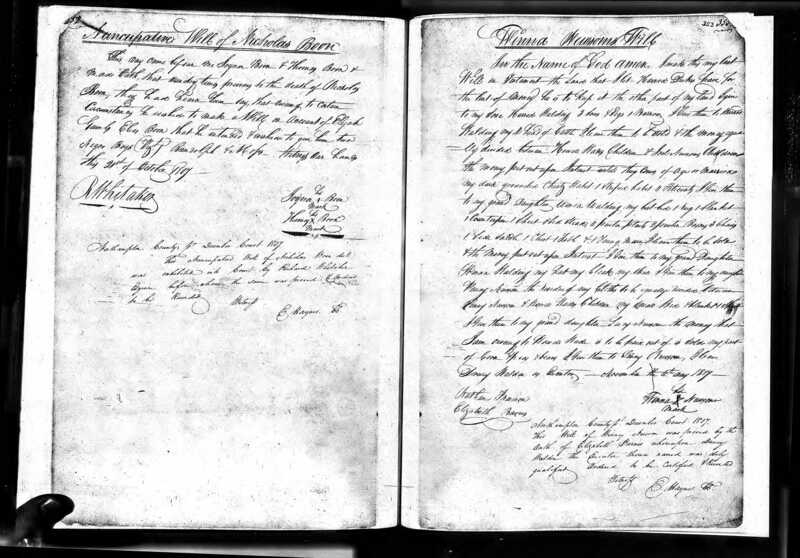 Joel was noted as having children in Winna’s will (1807) and Moses and Winna did not marry until after 1796 (when Winna was granted administration over her deceased husband’s estate). If Joel was the child of Moses and Winna, he would have been no more than 11 years old at the time of this will and far too young to have children. Joel Newsom may have been married to Penny Newsom, daughter of John and Winnifred Walden. Although Winna’s will does not refer to Joel and Penny as a couple, this pairing is possible considering that Joel is Winna’s son-in-law and Penny is Winna’s daughter. Penny Newsom may have been born of Moses and Winnifred’s union. With Winna confirmed as Penny’s mother, it is possible that John Walden or Moses Newsom was Penny’s father. John Walden died inestate and Penny was not named in Moses’ will (while Moses’ other younger children—including a daughter—were named) so there are no probate records to settle this question. Later records also reveal the names of Penny’s children. Around 1830 her two sons, Andrew (born in 1816) and Joel (born in 1818), were apprenticed by the Justices of the Peace (indicating that Penny was deceased at this time) in Pasquotank County, North Carolina. Penny was not named in earlier censuses (as she was likely under a male head of household) so it is difficult to determine where she lived and why her children ended up in Pasquotank County rather than remaining in Northampton County with the Newsom family core. 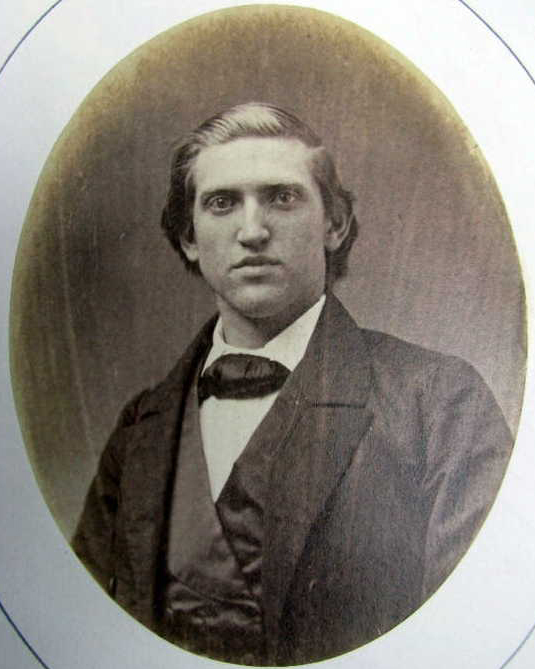 Henry Newsom, son of Joel Newsom and an unnamed Walden mother, was the first cousin of Andrew and Joel Newsom, sons of Penny Newsom. This hypothesis is supported by Joel’s inclusion as a son-in-law in Winna’s will and the moderate age differences within the group. Andrew and Joel were slightly younger than Henry and Penny may have been young enough to have been the daughter of Moses and Winna Newsom. That is, Penny’s oldest documented son was born in 1816 and she could have been born during their marriage (1796-1805) and still have been old enough to have children of this age. All three Camden County Newsoms were brothers, sons of Joel Newsom. This hypothesis is supported by the composition of Joel’s household in the 1820 Federal Census. He had two additional males in his household from 1810 to 1820, corresponding with the births of Andrew and Joel in 1816 and 1818, and he had three other sons of ages that could correspond that of Henry. Given the gap in the ages of Joel’s children, it is possible that he had a previous wife (not necessarily a Walden) and then married Penny Walden before Winna’s death. And so on down to me. I actually have a copy of an 1831 Free Paper that Dolly and her husband, Lemuel Archer and their children are listed on. The former mayor of Detroit, Dennis Archer and I are from that marriage.